Following on from ‘Phoenix’, one of our tunes of the day, John Dahlbäck’s back with another dose of fire that’s heating up the global dancefloor. 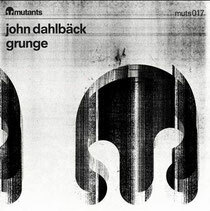 ‘Grunge’ is the latest release on his very own Mutants imprint and as the tile implies, this track is dirty, greasy and downright nasty. It’s peak time electro house. Where ‘Phoenix’ brought beautiful synths, infectious hooks and rushing melodies, ‘Grunge’ brings the filth. 2011 has been John Dahlbäck’s most prolific year, packed with a full global tour schedule and new releases on Toolroom, Spinnin’, Defected, Versuz, Big Beat/Atlantic NEWS, Universal GAS, Universal Nordic, Ministry Of Sound Australia and One Love/Sony Australia. He’s also remixed Lady Gaga, Nicole Featuring 50 Cent, Skylar Gray, David Morales and Sneaky Soundsystem, among others. 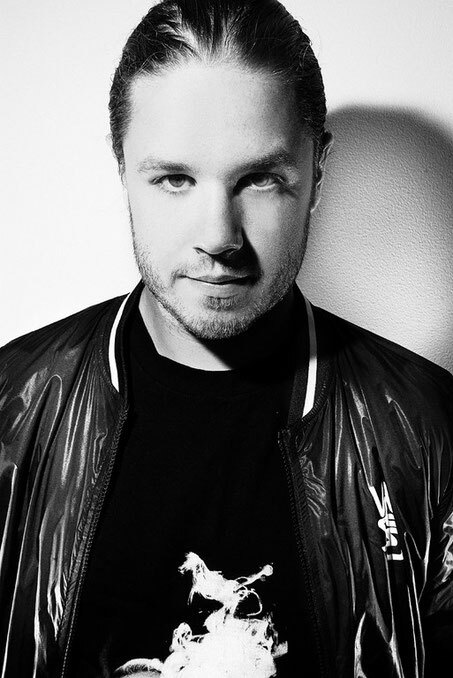 His recent Big Beat Records release ‘One Last Ride’, featuring Erik Hassle, was an international smash which caught the world’s attention when Sebastian Ingrosso dropped the Tommy Trash remix into Swedish House Mafia’s takeover of Pete Tong’s Radio 1 show. He’s currently prepping for an even busier 2012 with the January 9 release of ‘Solider’ on Spinnin’ Records and the February 4 release of a new double mix CD on Toolroom Records.